Welcome back to the Mr. Robot Episode 2 Review. The second episode of Mr. Robot started where the pilot stopped – in the boardroom of Evil-Corp. Elliot has not been discovered as the true hacker who framed an E-Corp executive. Instead CTO Tyrell Wellick (Martin Wallström) announces that E-Corp will never rely again on an outside company for its digital security. He attempts to bully Elliot into working for him, even going as far as saying that Allsafe, where Elliot works, has no future without E-Corp. Elliot does not give in, but Wellick does not seem dissuaded. 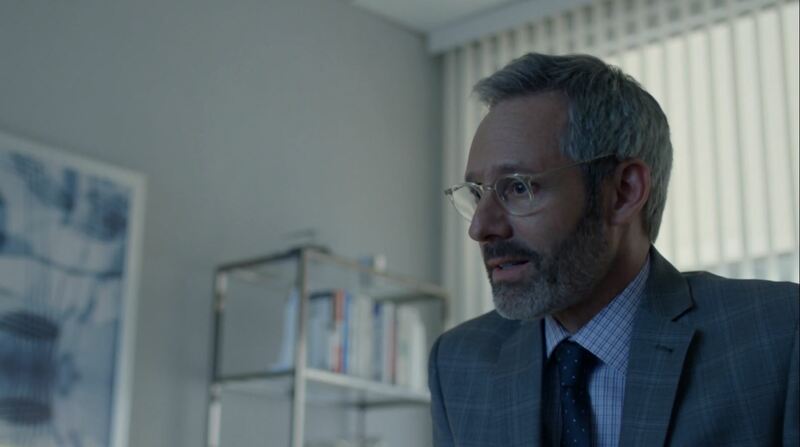 Throughout the episode Elliot attempts to uncover more about Wellick, but fears he is also under close scrutiny after the E-Corp security breach that set the series in motion. The episode takes a while to re-introduce Mr. Robot, the titular character who enables Elliot to pursue his deepest desire – revenge for the death of his father. 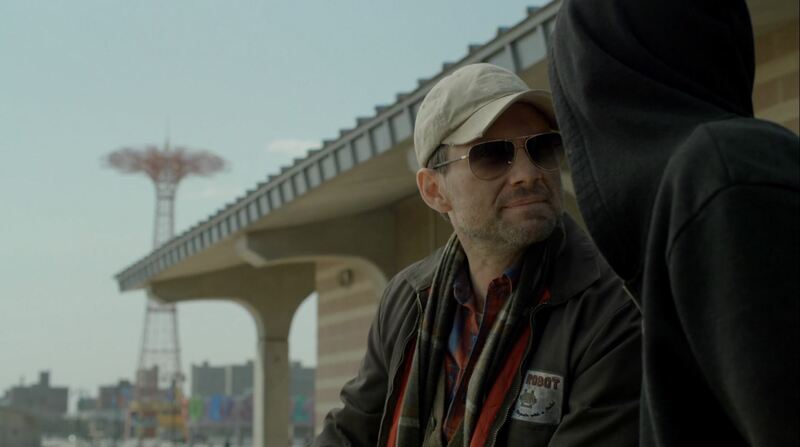 First there is a lengthy part with Elliot trying to maintain a relationship with a prostitute who is treated badly by her pimp and drug dealer. The only thing that yields from this lengthy diversion from the main storyline is that it spurs Elliot into action. 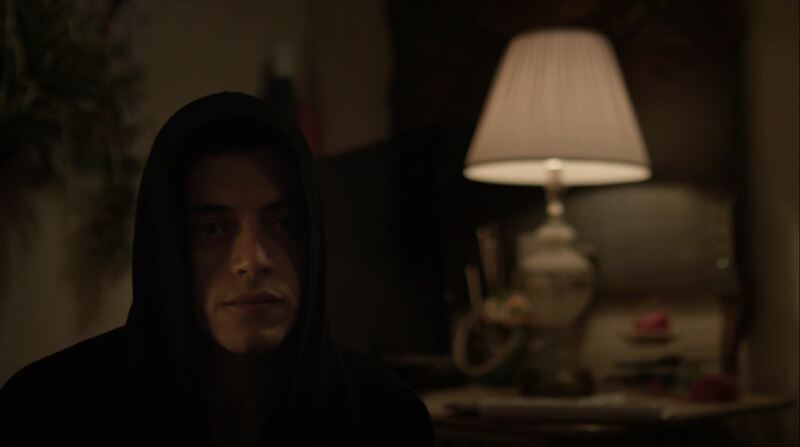 The episode gets back on track when Elliot’s boss a Allsafe, Gideon, shows him a fsociety video in which they claim responsibility for the hack of E-corp and demand that the executive be released. The latter of course only implicates him further. The man in the video is a masked Mr. Robot. Elliot now has the proof that fsociety exists as does Mr. Robot and that they are not figments of his imagination. 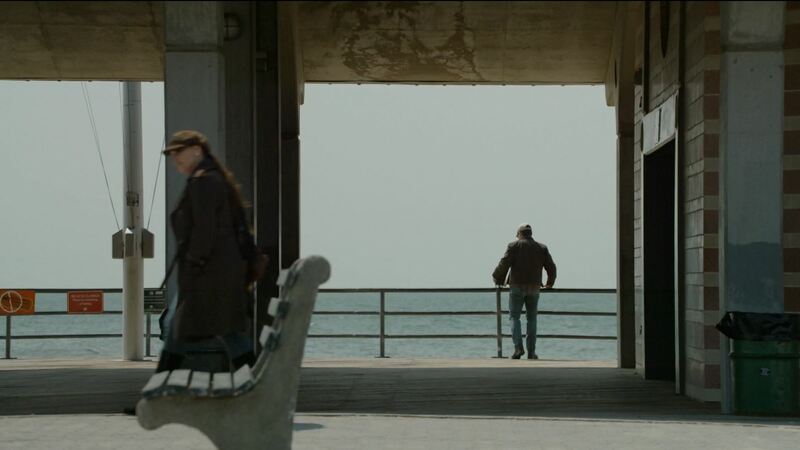 After fsociety member Darlene finds Elliot she takes him to their hide-out. Mr. Robot details their next target, a gas pipeline that if blown up will take down a major server farm of E-Corp. Unwilling to risk lives Elliot walks away. Elliot attempts to continue with his life without Mr. Robot. But after he sets up the drug dealer by leaking information to the police and trying to ruin the relationship between Angela and Ollie he admits Mr. Robot was right. Mr. Robot refuses to take back Elliot into fsociety without knowing what happened to his father. Elliot explains he died of leukemia and after the disease progressed he told his mother despite his father’s whishes. After a struggle with his father Elliot fell out of window and broke his arm. Mr. Robot states that Elliot broke his father’s trust. He continues to say that in the world only One and Zero’s matter. One’s do something and Zero’s don’t, echoing a similar phrase Wellick gave Elliot in the boardroom. Then Mr. Robot pushes Elliot of the pier they were sitting on, stating Elliot had breached his trust just like he had done with his father. This episode of Mr. Robot takes a while to get started. I was initially confused about who the prostitute and Darlene were. Elliot’s childhood friend Angela only has a minor role. The final scene between Elliot and Mr. Robot is very powerful with excellent performance from both Rami Malek and Christian Slater. I also enjoyed Wellick’s character being expanded upon, he makes for a good counter balance to Mr. Robot. However Mr. Robot will have to watch the pacing. There were moments when I skipped scenes. Score; 8 / 10. A decent episode that sadly takes more than 20 minutes to really get started. Next story Terminator Genisys Review – A decent start ends in near disaster!